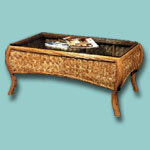 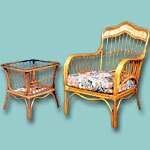 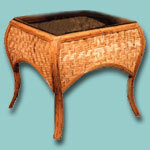 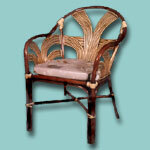 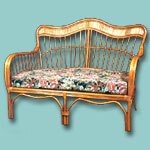 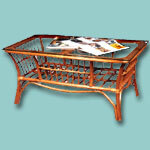 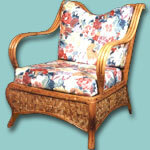 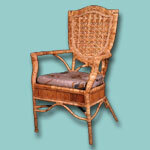 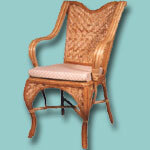 Arm chair made of rattan (FB0011). 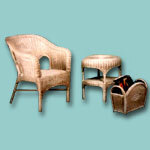 Rattan - any of various woody climbing plants with pliant, tough stems, particularly Berchemia scandens, of the buckthorn family (Rhamnaceae), also known as rattan vine. 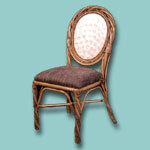 Furniture available from chairs, tables, sofas and dining sets.